Texas won the NIT with its win over Lipscomb. Any discussion has to begin with the fact Texas didn’t make the NCAA Tournament. Texas should be in it every year. The Longhorns still played five additional games in the NIT after not making the tournament, and often looked pretty good doing it. 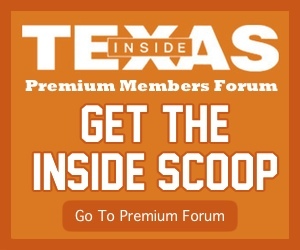 If your view of the NIT is that it is a competition to be the 69th best team in the country, it doesn’t change that Texas went on a five game winning streak. That is tied for Shaka Smart’s second longest winning streak as head coach of Texas. If your view is a little more generous than that, Texas played some very good basketball during the five game stretch, good basketball more often than bad basketball. They played with energy on both ends of the floor, looked as smooth as it has on offense all season, and added contributions from departing seniors and freshmen who look to contribute more next year. This opens up the very valid questions of where this team was all season and why couldn’t they play like this when it mattered, like the second TCU game. That frustration would suggest Texas could play like the 69th best team, or top 30 or so by other metrics, more often next year. The basketball featured at the end of Texas’ season is the type of basketball that translates well against any opponent. It was there for this team against Kansas, North Carolina, and for part of Michigan State. It wasn’t there against Radford or VCU, or plenty of other examples. 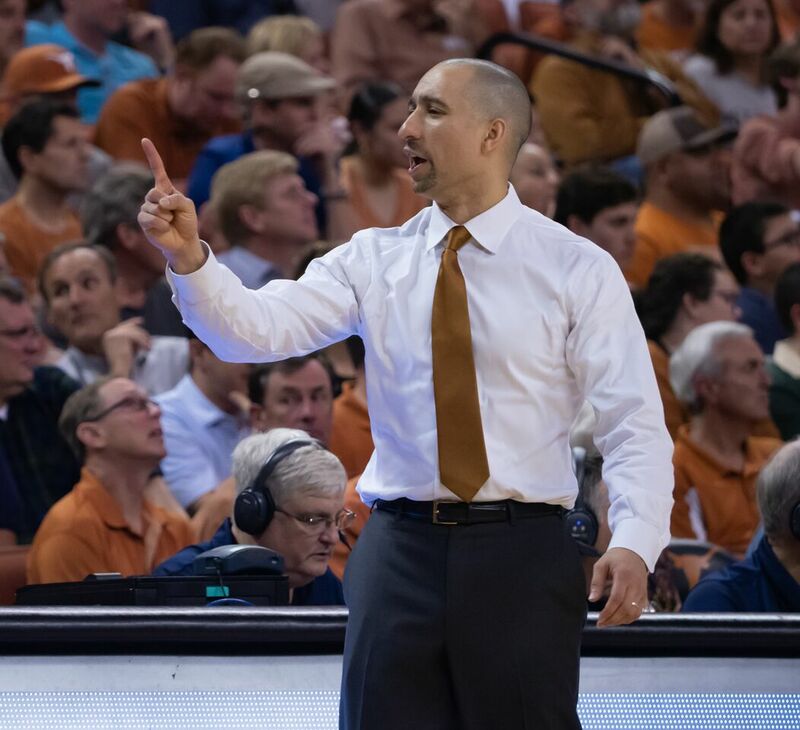 Smart’s responsibility heading into his fifth season is to do something he has yet to do in Austin; put together a team that can win consistently. The end of this season suggested it’s still something he can accomplish at Texas. The middle part of this season suggested otherwise. Smart has now recruited every player in this program. The program’s successes are his, the program’s failures are his, too. They have been for quite some time. 2018-19 was a failure to reach program expectations, but it was capped as well as one of those types of seasons can be capped.